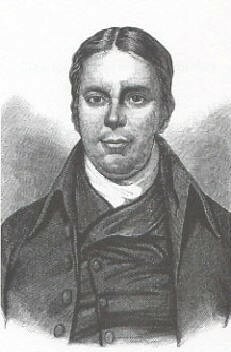 I posted another reading of a sermon by Andrew Fuller (1754-1815) today to sermonaudio. This one is titled, Advantages of Early Piety (Psalm 90:14). I gave it the subtitle, "An 18th Century Youth Sermon"). Indeed, Fuller apparently gave this message on what appears to be an annual gathering of the church's young people. In the message Fuller offers a powerful evangelistic plea. At one point, he reminds the youth that five of the past six funerals he had done in the church had been of those 20 years and younger. He then takes on the voice of those who have passed and speaks "from the grave" pleading with the living to trust Christ in the flower of their youth. We rarely hear a message like this at a contemporary "Youth Conference."